However you are choosing to take action, do it in style! 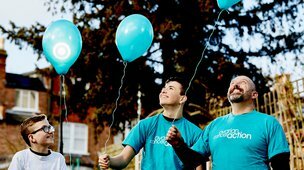 To order any of our merchandise please call 020 7380 1730 or email Fundraising@ovarian.org.uk. Or you can pay via our donate page – simply reference your order with the merchandise and size you would like. 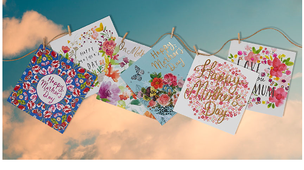 Paperchase have partnered with Ovarian Cancer Action for 10 years now & have helped raise over £60,000 through their Mother’s Day charity cards. Choose from 11 beautiful designs. The Ovarian Cancer Action recipe book contains 40 delicious recipes, from starters and mains, to cakes and desserts. 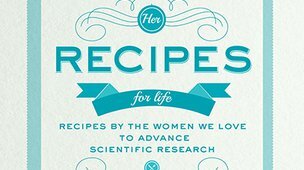 Each recipe has been contributed by, or in honour of, someone affected by ovarian cancer. 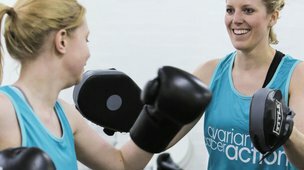 To order please call 020 7380 1730 or email Fundraising@ovarian.org.uk. Or you can pay via our donate page – simply reference your order with the amount of books you would like.